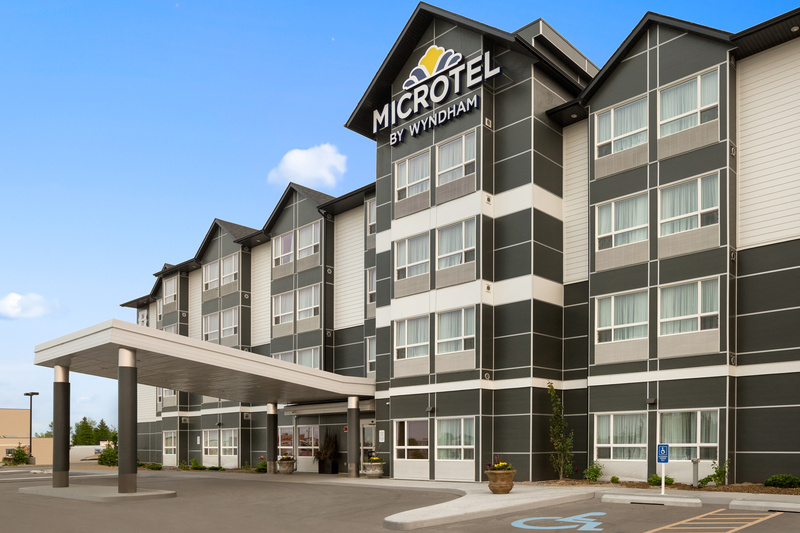 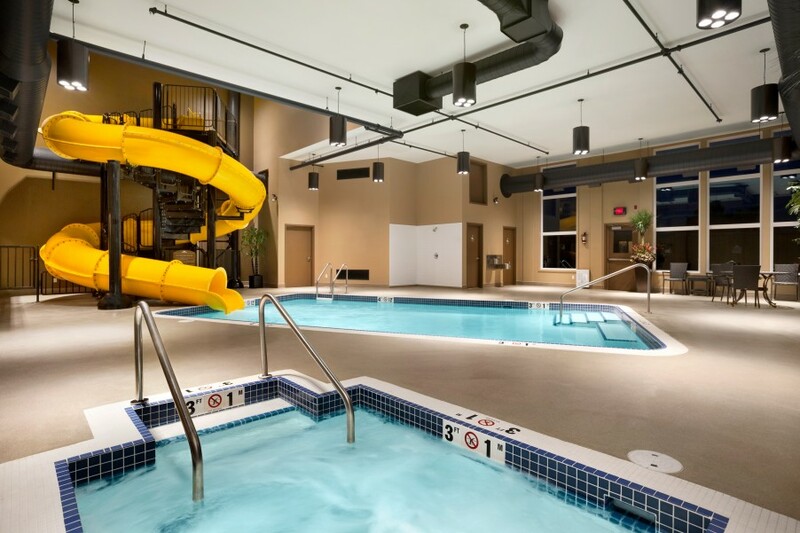 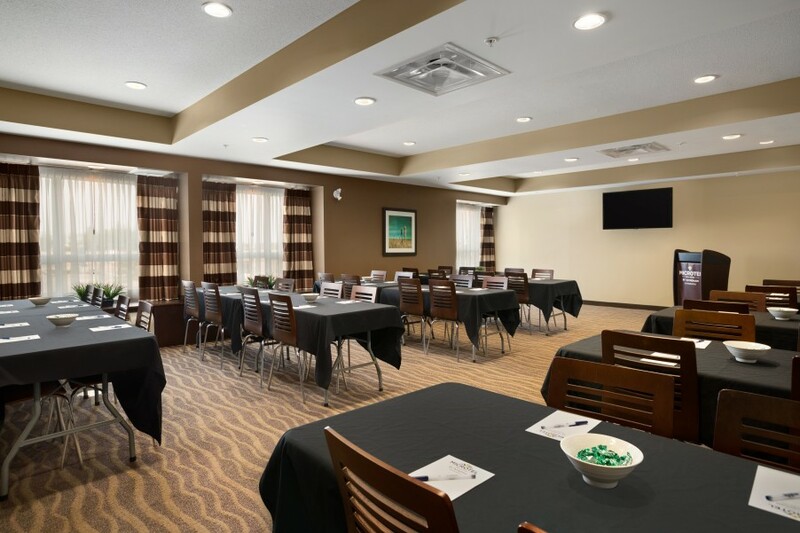 Make the most of your time at the Lloydminster Microtel Inn & Suites by Wyndham by taking advantage of our fitness centre, hot tub, heated indoor pool and waterslide. 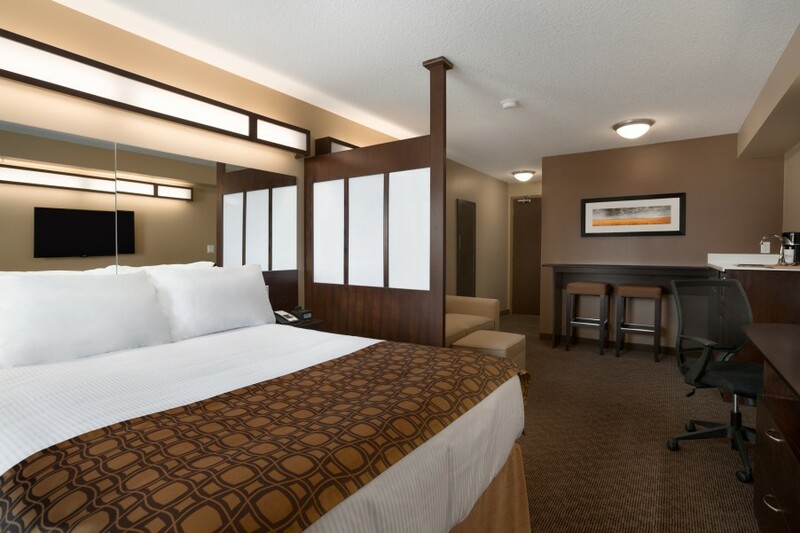 Our rooms feature compact refrigerator, microwave and in room coffee which is perfect for business or leisure stays. 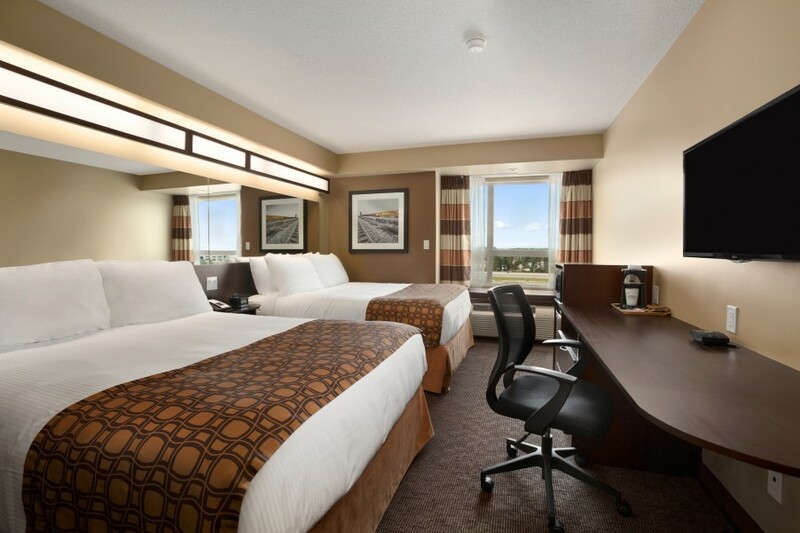 Select rooms feature a full kitchen, separate bedroom and living room, ideal for extended stays. 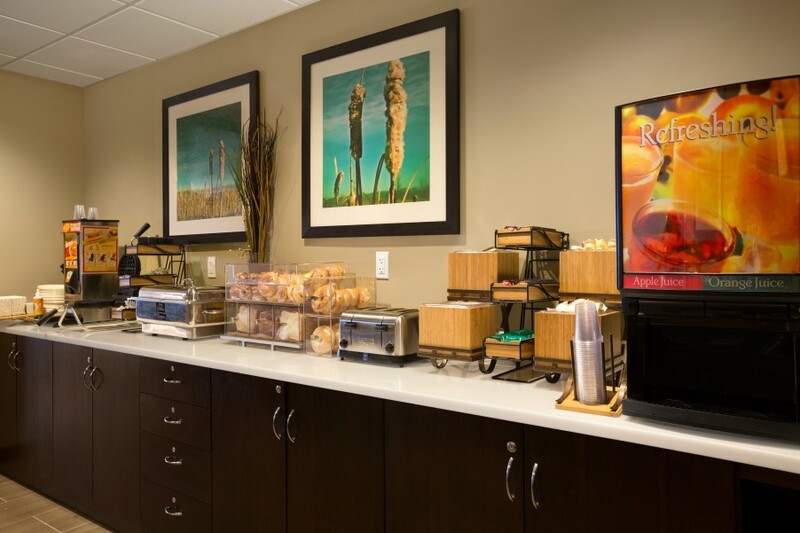 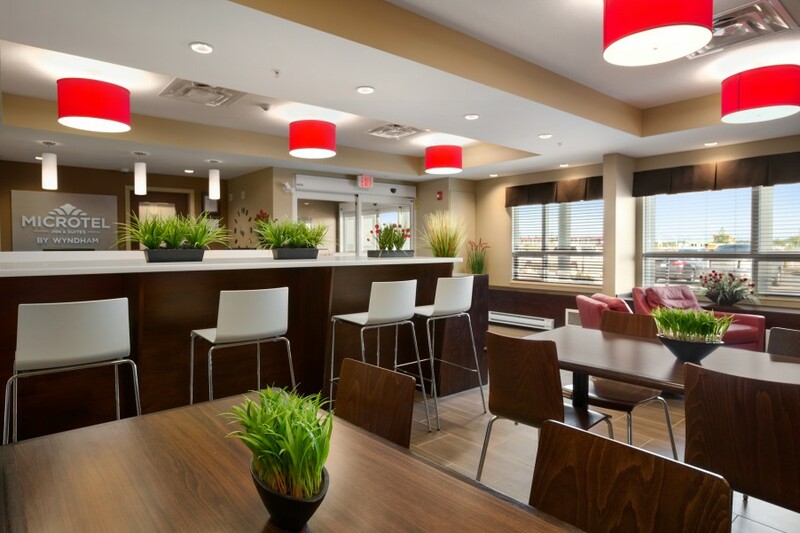 Enjoy complimentary Wi-Fi Internet, continental hot breakfast and a light dinner Monday to Thursday during your stay.